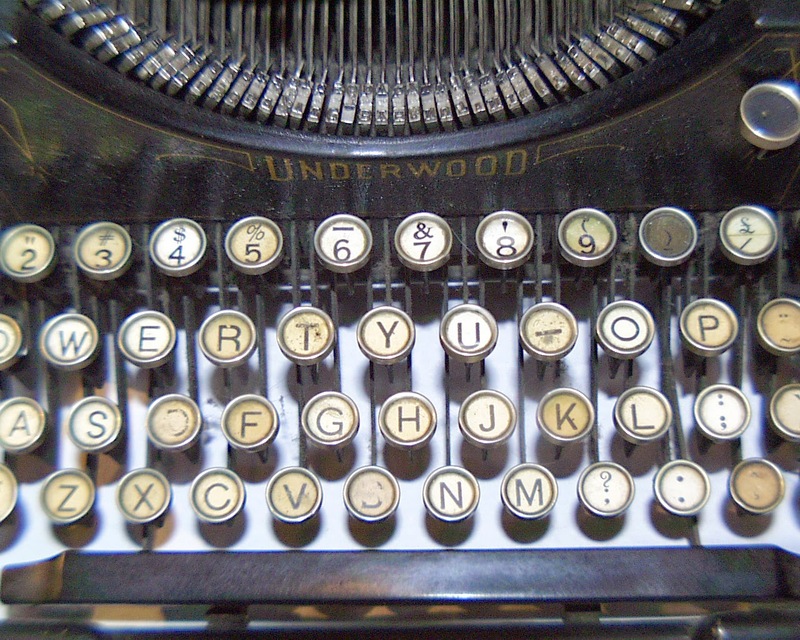 Once upon a time, in the dreary dark ages before laptops and computers, a form of expression called a typewriter existed. Fledgling and successful writers both sat before this antiquated piece of machinery and, with correction tape and Liquid Paper nearby, produced manuscripts they hoped would be published. If their words were slashed by editors, they revised their material, because they really wanted to see their words in print. If they mailed off their manuscripts, they waited weeks and sometimes months before hearing from the publisher. More importantly, they really cared about the craft of writing and spent endless hours learning how to structure their sentences and their stories in a way that would entice their audiences to read the words they so meticulously placed on the page. And when their work was published, they beamed with excitement, because they felt rewarded. Today, a lot of people, who call themselves writers, sit at their computers and randomly throw words on a page. They post those words on websites around the world and then rapidly scan through other poster’s words, liking, commenting, and hoping that the recipients of their comments will read their own scattered words. The posts they “write” sometimes make no sense, but they get comments and likes, and they make money. Those of us who care about our words wonder if any other profession produces such sub-par material. Imagine an accountant randomly throwing numbers on a report and getting paid just because he had the ability to count and now that his work had been published, he now had to gather together with other accountants and share numbers, so they would all get paid, no matter how meaningless were the reports. How about a wannabe musician who never picked up an instrument, but who bought CDs made by other artists who now felt obligated to buy the wannabe’s cacophonous piece of you-know-what, because he previously bought their music? Nowhere but in the writing field (today anyway, when people are abandoning the traditional form of publishing in favor of online publication) do people feel obligated to return the favor of reading everything written by everyone who reads what the writer has written. Writing may be losing its artistry. If everyone calls him- or herself a writer, maybe writing is no longer as prestigious a career as some of us thought it was. Have you witnessed “singers” who appear on talent shows who believe they can sing? Put those singers into the world of the writer. They post their “talent” on YouTube and whoever watches it is now obligated to watch every YouTube talent show created by everybody who watched theirs. Have we taken equality on a tangent? Shouldn’t talent and skill speak for itself? Can you imagine Paul McCartney having to listen to everyone who ever listened to him? Let’s go back to books and blogs. Can you imagine JK Rowling reading every single book or blog written by everybody who read her work? And yet that’s how online writing seems to work. You read me – I read you. Some people even expect a return on their comments and get miffed if you don’t return a read, a like, or a comment, like for like, comment for comment. Well, what if we don’t want to read each other’s work? What if I write something that doesn’t interest you in the least? Will you feel that you have to read my work because I read yours? When did one-to-one, read-for-read begin? Not until recently did it occur to me that the whole process was ridiculous. I was, in some cases, reading garbage (I’m going to take the liberty of revising the following content, but keep in mind that what you are about to read is so common that it breaks my writer’s heart to know that people are getting paid to write such things) – “today I slept in and it felt great and now I’m going to go to the couch and maybe I’ll get something to eat and then I’ll maybe go outside or not, but it looks like today is going to be a boring day and I’m just trying to fill up space so I can get paid for this post). Why? Why would I waste my time reading comments that don’t amuse, entertain, or enlighten me in some way? I can understand, though, why people take shortcuts or post online (I write numerous blogs myself) – due to the merry-go-round traditional publishers force writers to ride. In the 1980s, for instance, I wrote a book for children, aged 2-8, to help them recognize signs of child sexual abuse. I found a publisher who loved the book, but my labor of love had to go before the “board” for approval. The publisher held onto the book for nearly a year before telling me – that because I called body parts by their actual names – the board didn’t think people would accept the book. Maybe they would have preferred I call the male anatomy a baby-making device and women’s breasts milk factories. I don’t know, but, according to the publishing house that almost published my book, the world wasn’t ready for me yet. Rather than publish the book myself or go through another year, I held onto the book, made a PDF file of it, and decades later posted it online. Today you can find it free by clicking the link: You Are The Boss of Your Body: A Guide to Preventing Child Sexual Abuse. I wrote another book in the 1970s, published it in the1990s, but pulled it for personal reasons, because I wrote it in a rage, and I had created something so destructive I was afraid people would actually duplicate it. 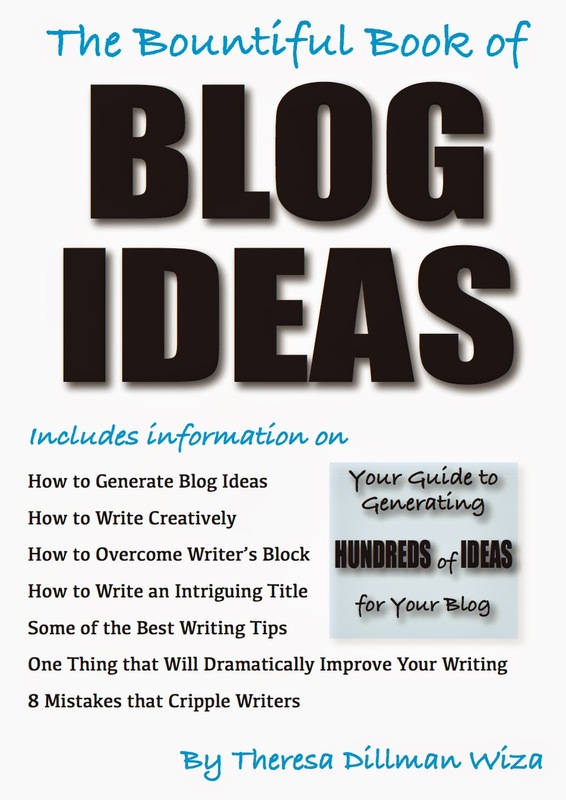 Today another book I wrote sits on Amazon, The Bountiful Book of BLOG IDEAS: Your Guide to Generating HUNDREDS of IDEAS for Your Blog, which you can find by clicking the link. Despite the fact that I’m competing with possibly MILLIONS of “writers” from around the world, I continue to write. With the advent of independent publishers, many of us have found a new venue for sharing our words and our worlds. Independent publishers provide more one-on-one attention and will tell you whether or not your work is worthy of publication – remember, though, sometimes your personality won’t click with the publisher. If you have done your homework, and you are proud of your “baby,” keep looking. Of course, you can always publish your book yourself. And if people want it, they’ll buy it. Fortunately, Amazon allows us the opportunity to preview books before we purchase them. For those of us who truly are writers, whether we scribble our words on paper, type into a computer or on a laptop, or speak into a microphone, let’s give ourselves a break – you do NOT have to read everyone who reads YOU. However, you won’t know what you’re missing if you don’t check out those writers’ works. 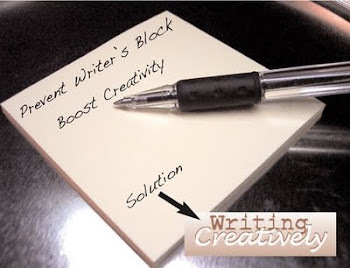 I have found some very enjoyable bloggers and writers, and I'm happy I took the time to read them. Give those writers/bloggers a chance, but don’t feel obligated to read everything. And if you’re looking for a publishing house, consider contacting the independent publishers, Humor Outcasts Press or Shorehouse Books. So true. Editors could be clueless idjits (and they still are--some really nifty books languish unpromoted while editors and publishers rave over similar or inferior stuff) but they did help writers recognize when something we'd written was boring or irrelevant or even mistyped. Priscilla, I think that sometimes the personality of the writer conflicts with that of the publisher or editor. I've heard of writers who tried again and again to get their work published and finally, after sometimes hundreds of attempts, found a publishing house who liked their work, and their book took off like rockets.